Monday morning between Christmas and New Year’s is no time to release news. But this is not something to sit on. 2015 could not have opened on a happier note for MPN patients and our families and friends. We now have a gene editing technology capable of eradicating MPNs. 2014 was the year scientists established absolutely that we can locate mutated genes with extreme precision and cut them out of the DNA..
A group at Johns Hopkins has done just that using CRISPR Cas9 to target and edit MPN-patient JAK2 mutated stem cells. The mutated JAK v617f gene affects nearly half of us and almost all of us with PV. Between that target and the CALR mutations, with no further research, we can present clear target genes to be edited. The end of MPN disease is in sight. The faster we can bring gene editing about, the more we and our friends can be spared the ravages of these diseases. 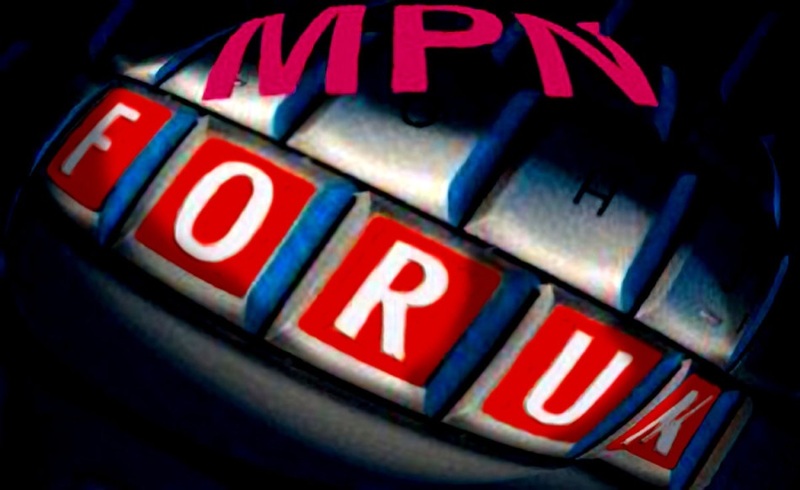 The Lead story in our current (November) MPNforum is CRISPR Cas9 (www.mpnforum.com). We held off publishing the winter issue as it conflicted with the Holidays, but now you can see a full advance copy here with details of the gene editing story along with stories on PRM-151, Imetelstat, CYT-387 (Momelotinib), Depression and MPN Fatigue, and a conversation with Dr. Claire Harrison. MPNforum’s winter issue will be publicly distributed Friday, January 2, 2015. Thank you so much for this update! Sounds like miracles are happening! Wow wow wow!!!! Zhen thanks so much for keeping us posted on this unbelievable sci fi technology being developed right before our eyes. This really could change the course of our MPNs as well as so many other diseases. It’s incredibly exciting.